RARE LISTING !! 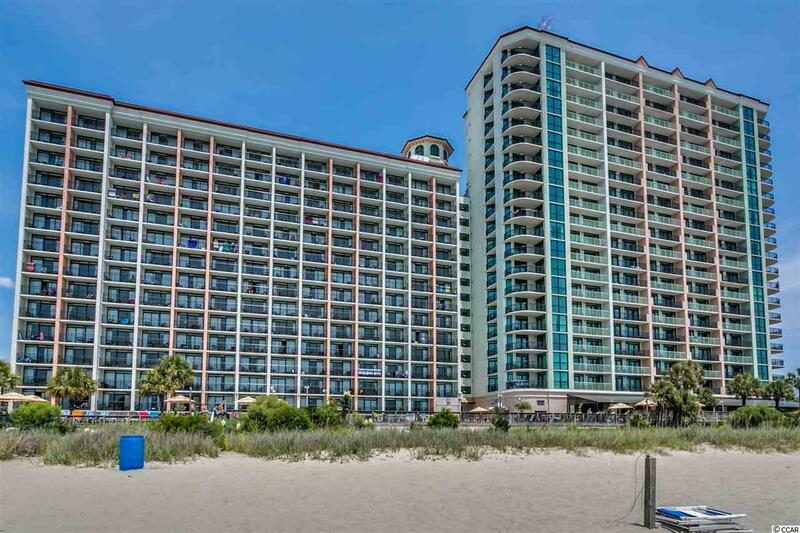 # 908 Caribbean is a DIRECT OCEANFRONT 2 bedroom / 2 full bath condo in one of THEE most popular oceanfront resorts in the entire Myrtle Beach, SC area. 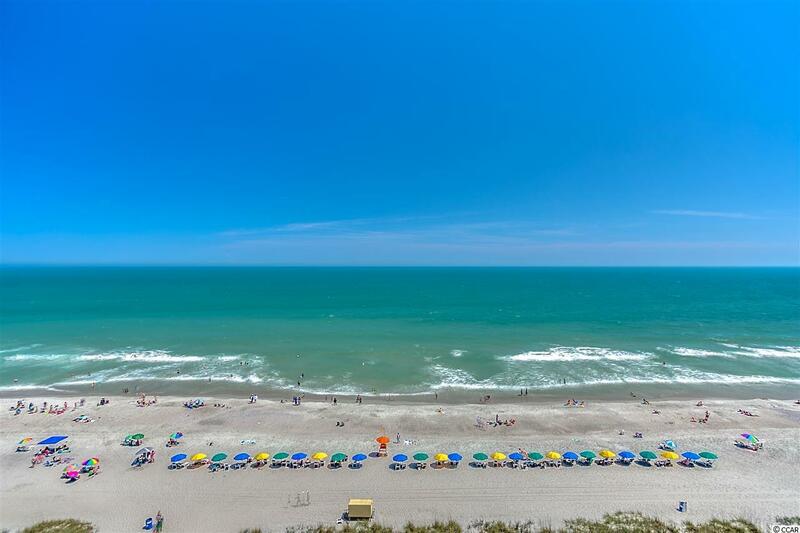 These direct oceanfront 2 BR's do not come on the market that often and they typically sell very quickly once they hit the market. 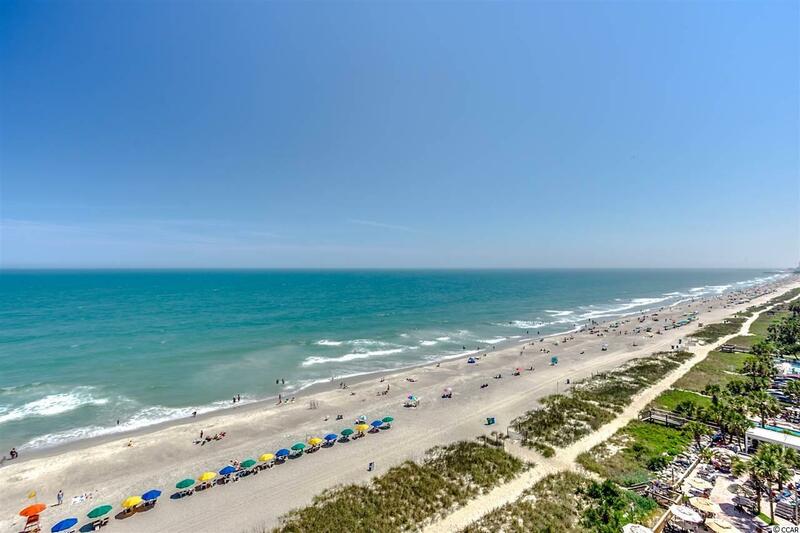 #908 is ideally located within the building on the 9th floor (not too high, not too low) and has amazing OCEAN, BEACH, and northern and southern coastline VIEWS!! This spacious condo features an entry foyer with diagonally-laid tile floors. The guest bedroom will be on your left once you pass through the foyer and this BR features 2 double beds, a dresser, nightstand, designer berber carpeting, and a flat-screen TV. The owner's suite faces the ocean so you can lie in bed and see the waves crash and the dolphins swim when you wake up in the morning. There is a king-sized bed in the owner's suite along with 2 night stands, a dresser, designer carpeting, and a flat-screen TV. Both bathrooms feature granite-topped sinks, framed mirrors, tiled floors, and tub/shower combos. There's a washer/dryer in the condo as well. The kitchen is large and open to the main living area - a great place for everyone to relax and entertain. The kitchen has all of the upgrades you'd expect, including: granite countertops; stainless steel appliances (refrigerator, microwave, stove/oven, dishwasher); tiled floors; and raised-panel cabinets with brushed-nickel knobs. There is room for bar chairs at the kitchen counter if you'd like. There is also a 6-person dining table. The main living area has a large sleeper sofa, 2 tub chairs, a coffee table, 2 end tables, and designer carpeting. The balcony is large and you can access it both from the living room and the owner's suite. The privacy balcony affords fantastically-relaxing views of the ocean and beach. The Caribbean Resort itself features everything you'd want and expect in your next Beach Retreat including: Onsite parking; Starbucks coffee shop; Ben and Jerry's ice cream shop; onsite fitness center; onsite DAY SPA; outdoor water park with water slide; outdoor pool and hot tub; indoor lazy river, pool, kiddie pool, and 2 hot tubs; tiki bar (in season); and an oceanfront restaurant next door serving all 3 meals daily. 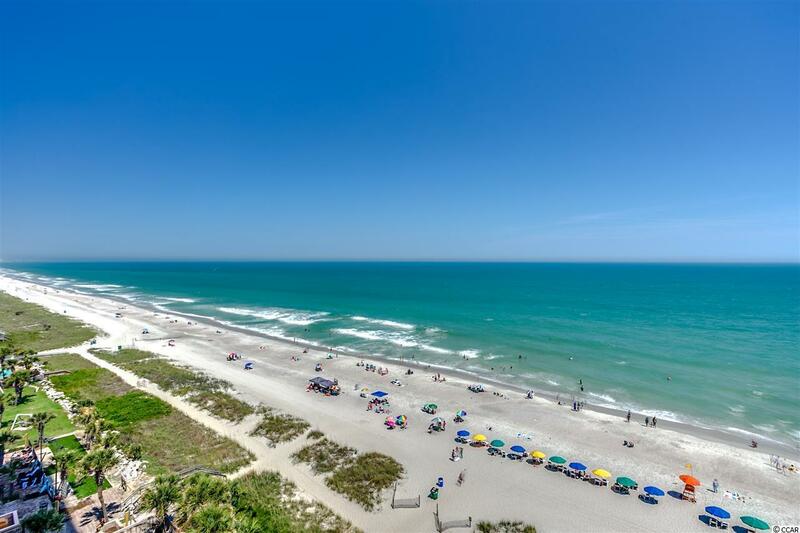 Finally, on top of all of this, # 908 Caribbean is also an excellent rental income producing property for those looking to off-set costs when not using your 2nd home here at the Beach. Ideally located with every amenity under the sun, # 908 Caribbean is now available for sale. C'mon....Indulge...live a little....impress your family and friends....Buy that place at the Beach before it's gone!